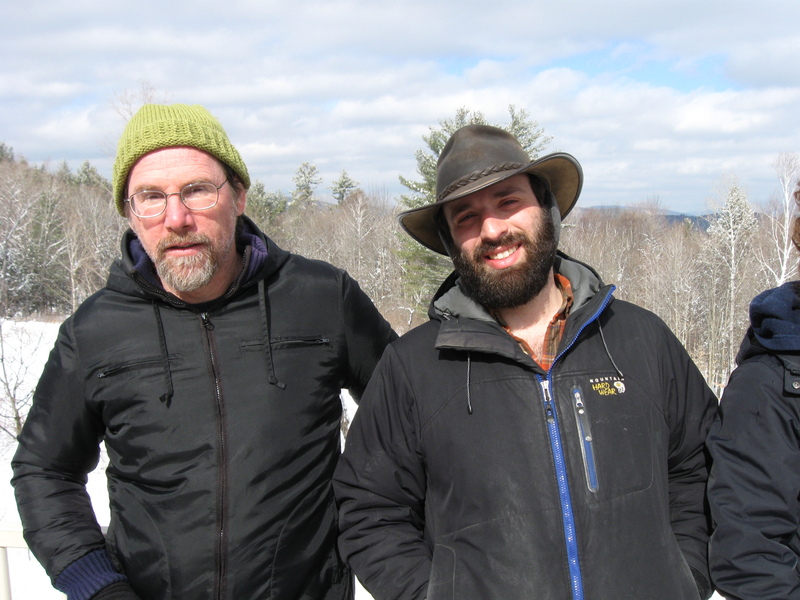 What is the status of women’s leadership in permaculture in the northeast? 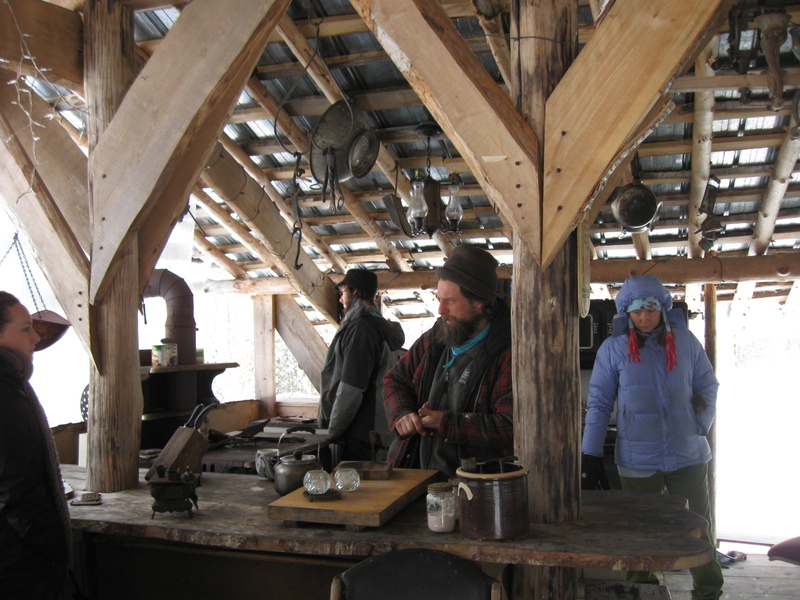 The article “Permaculture or Spermaculture: Confronting Patriarchy in Permaculture and Alternative Food Movements” by Trina Moyles in BriarPatch Magazine has sparked debate and discussion over online forums in recent weeks. In 2013, the article “A ‘Pattern Language’ for Women in Permaculture” by Karryn Olson-Ramanjuan in Permaculture Activist also sparked discussion, and is featured on this podcast. 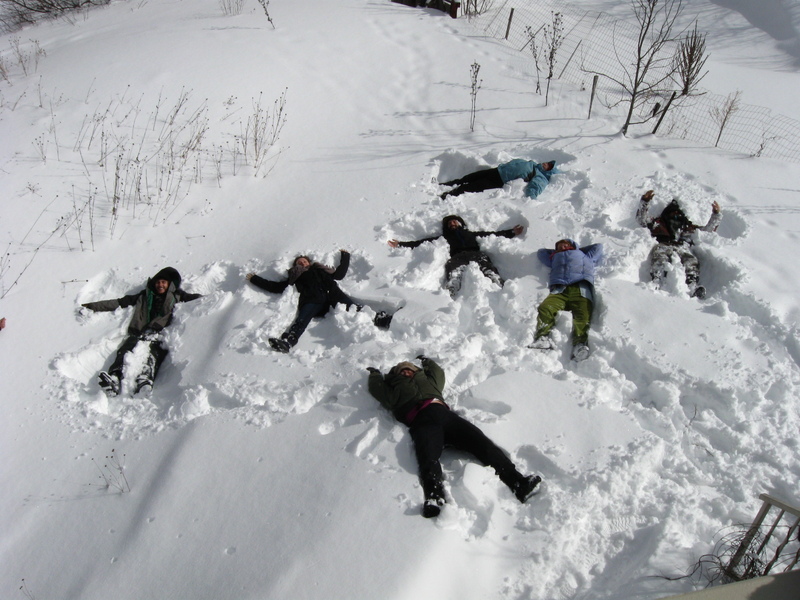 18 womyn will attend to discuss organizational development of the growing group Northeast Women In Permaculture, and network w/ other groups dedicated to women’s support and leadership. 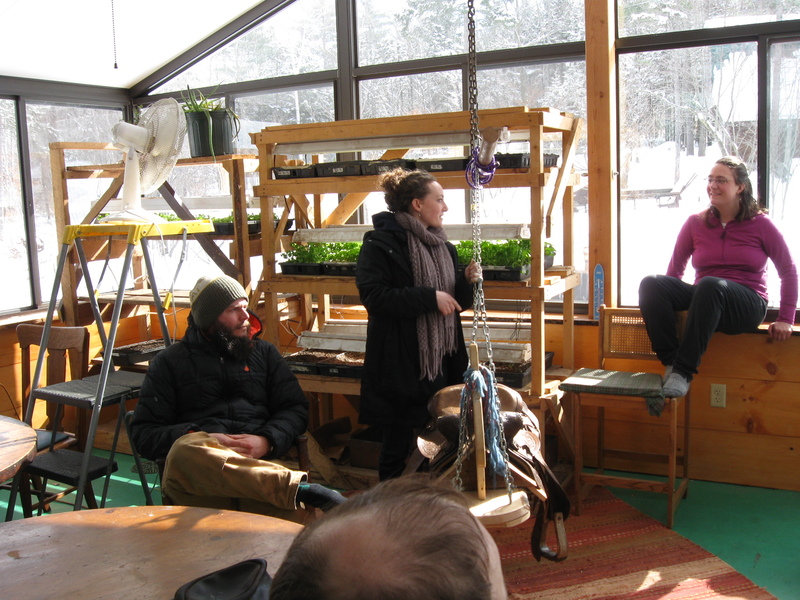 This gathering is open to all women — those assigned female at birth and gender-variant individuals — who are actively engaged as permaculture educators, organizers, and/or designer/practitioners in the Northeast to gather for exchange and renewal. Attendance is currently capped at 40 attendees. More information can be found at the gathering website. 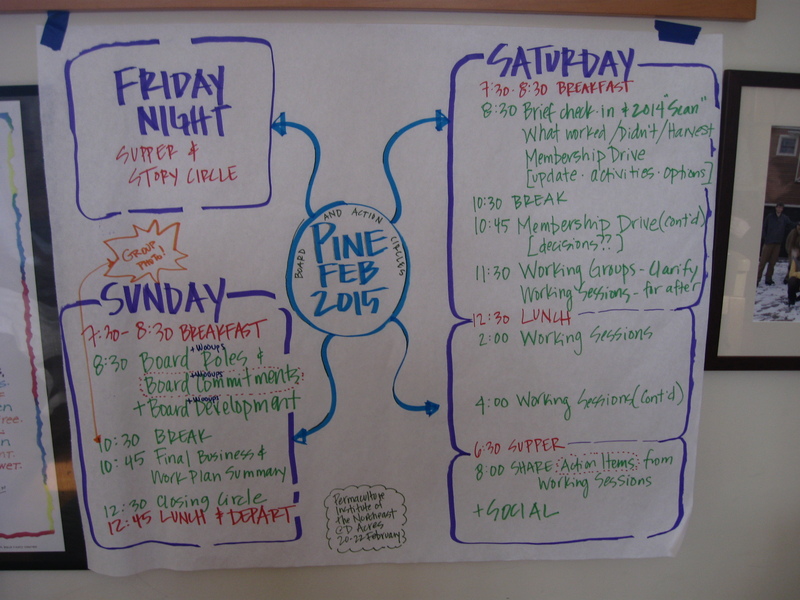 This year’s Northeast Regional Permaculture Organizer’s Retreat held at Omega in Rhinebeck, NY was a nice mix of open space topics and work sessions focused on PINE action items (the Permaculture Institute of the Northeast). I rather timidly brought an open space topic for discussion with which I had but a passing familiarity. 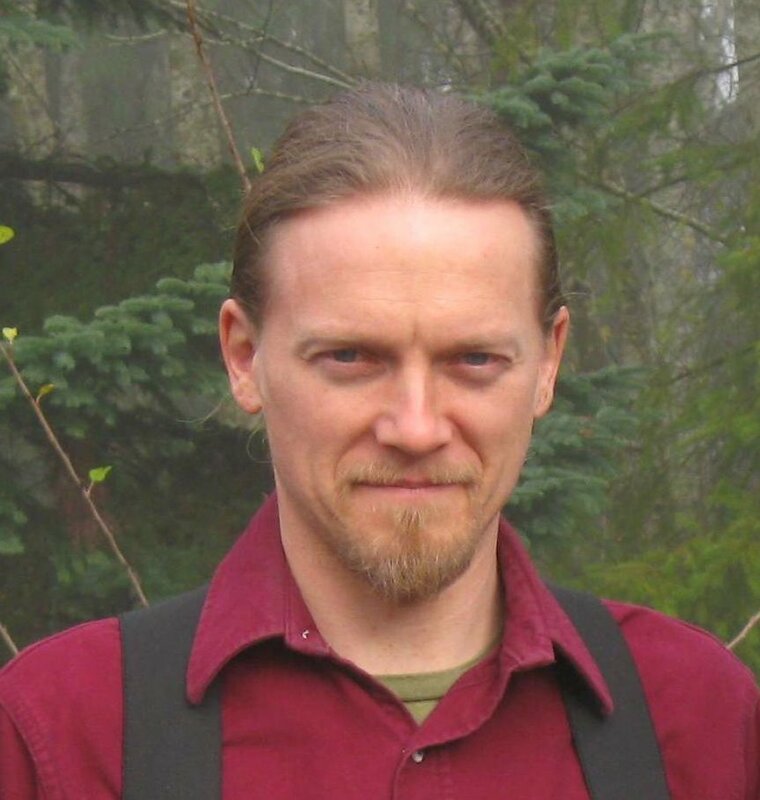 It was a topic whose initial catalyst came from Rafter Sass Ferguson’s article that gave an overview of the permaculture movement (“Critical Questions, Early Answershttp://liberationecology.org/2014/08/08/toward-21st-century-permaculture-new-articles/ ). In this article he referenced the racial homogeneity of the permaculture movement as a vulnerability. How he suggested we address this is the important part though, because he said the response should not be one of recruitment or tokenism, but rather requires some deeper reflection on how we can be relevant to communities of color. While it’s a challenge, it’s also a tremendous opportunity. So this was the topic i timidly brought to discuss in the Open Space session. As a topic, it was closely related to another proposed topic on the subject of “building bridges with diverse communities using a regenerative lens.” So we decided to combine the topics. 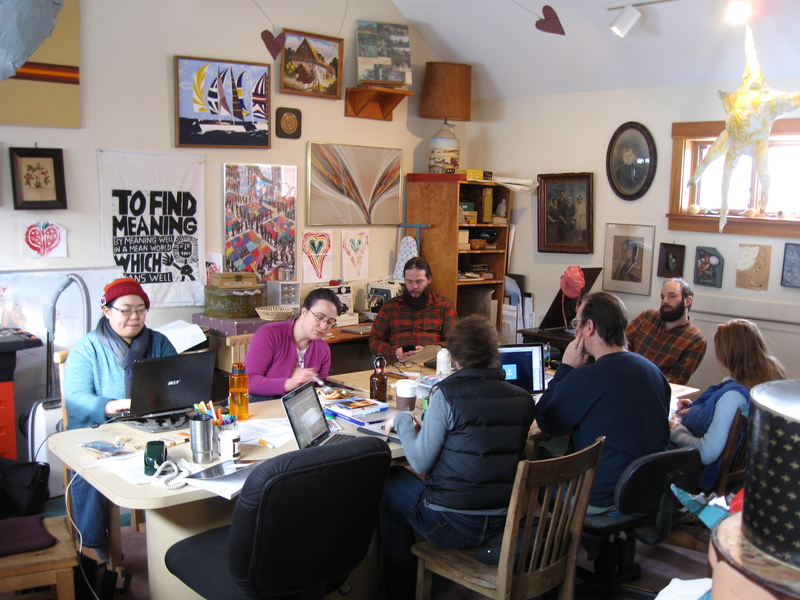 What resulted was an open-hearted, if unsettling, discussion on a subject that was new to me and that seemed deeply relevant to the permaculture movement in the Northeast. It was a rather ‘unsettling’ discussion not least because of the ideas we discussed, but also because of how this new lens of analysis may affect our perception of this thing we call permaculture. Some of the important ideas include the notion that decolonization is not a metaphor, the triad structure of white settler-Native-settler of color, and settler ‘moves to innocence’ (of which there are many. See the article above for a list). One proposal that emerged was that we consciously refrain from self-applying the term ‘indigenous’ if we are not, in fact, indigenous to Native North or South America. So instead of making a statement like “Permaculture allows us to remember how to be indigenous to place” we should choose other language. The reason for this relates to a concept in the article “Decolonization is not a Metaphor” which the authors call “settler moves to innocence.” A move to innocence is an attempt by a settler person to absolve themselves of the guilt of living on stolen land by some form of catharsis without actually addressing the difficult structural societal issues involved with the decolonization and legal return of stolen Native land. So saying something like “Permaculture allows us to remember how to be indigenous to a place” makes a metaphor of indigeneity and hence, erases the lived experience of real peoples who are actually indigenous to Native America and who still resist campaigns of genocide and expropriation of land and resources that continue to this day. The modest proposal is to consider how important language is. And that making indigeneity or decolonization a metaphor (“decolonize your mind/school/praxis!”) is a form of “settler move to innocence.” Instead may we suggest an alternate sentence like “Permaculture allow us to remember how to be in right relationship to place.” A subtle but profound difference. Another proposal is that we make an offering at the beginning of our events where we acknowledge First Nations and who the first peoples are who live/d on the land we are now occupying. We should seek relationships with existing First Nations, ask how we can be relevant to their lives, and ask for permission and endorsement of our activities and events. Some open questions i still have in my mind revolve around issues of permaculture and its relationship to colonization. To what extent is permaculture a product of a settler people? Are there instances where design principles or techniques associated with permaculture were misappropriated from indigenous peoples without their permission? To what extent is permaculture practiced as a form of ‘green missionary work’ throughout the world? While i get excited about the National Agroforestry Center looking into ‘Traditional Ecological Knowledge’ (TEK) with the interest of transitioning tillage-based agriculture to perennial ag systems, i can’t help but notice the possible pattern of colonial appropriation happening (http://nac.unl.edu/documents/agroforestrynotes/an44g14.pdf). This time settler peoples are potentially studying and appropriating indigenous forms of land management, which can be positive (i think?) as long as the tools and techniques are willingly shared by the indigenous peoples and not brashly stolen, like so many other times throughout history. And finally what does the decolonization of Native North America look like? How do we organize for that kind of vision or dream? How do we incorporate righting this egregious, unresolved, and ongoing historical crime into our culture-jamming work? How do you organize and convince ‘white, black and yellow’ people into giving their land back to the ‘Red Nations’ from which all this land was stolen? These are a few thoughts i’m left with. I don’t have any answers, i just care deeply about being a good neighbor and a good ancestor. 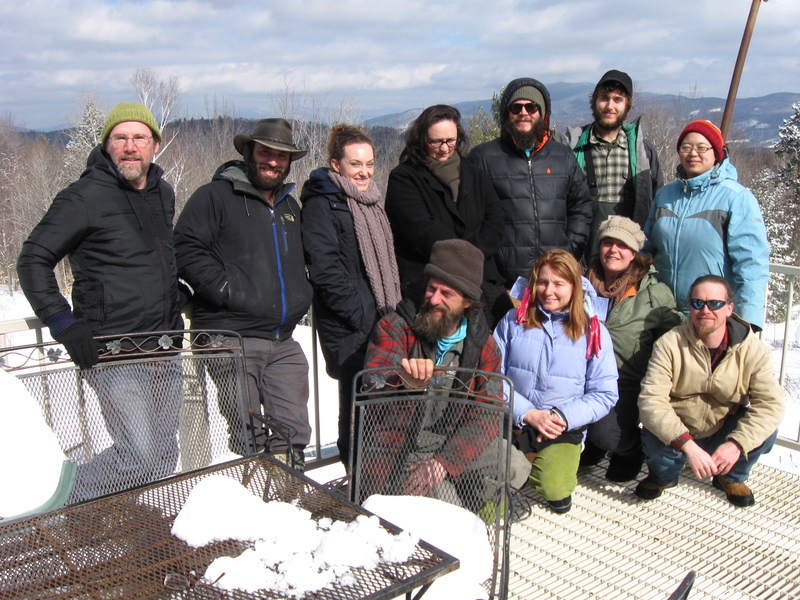 And i am deeply grateful for Omega for being our host and i am grateful to the other participants in this conversation to help unpack these ideas and figure out how to apply them to our permaculture organizing efforts. Onward to regeneration of healthy systems!